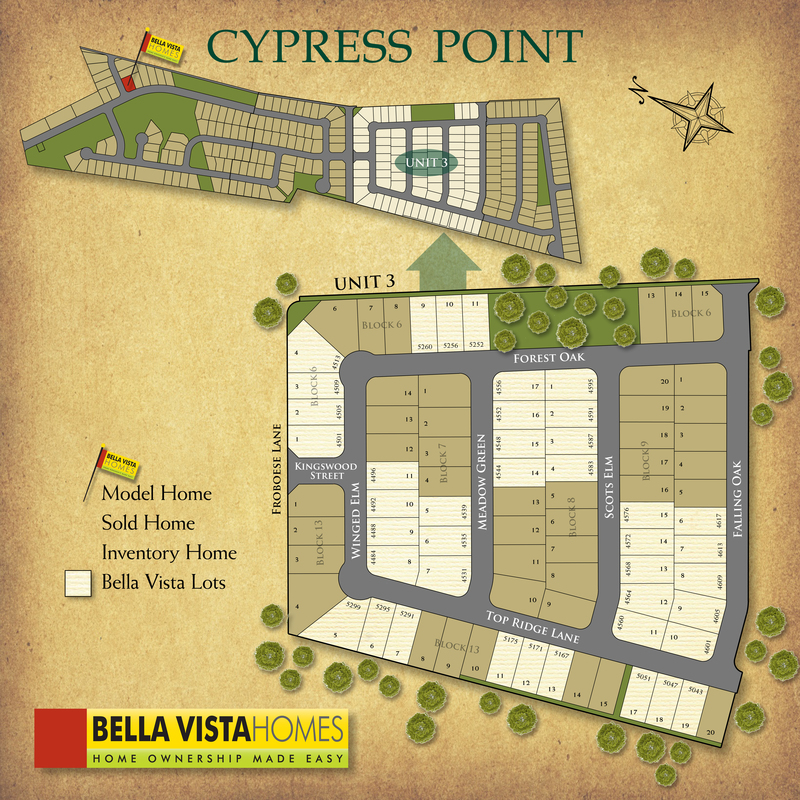 Located in Schertz,TX, between San Antonio and New Braunfels, stands Cypress Point. This rustic, family-oriented community is conveniently located near shops, restaurants, physicians, and much more. This location is both convenient to San Antonio and New Braunfels area. 42” Raised Panel Legacy® cabinetry with Crown molding, hidden hinges and adjustable shelves. Staggered cabinets above the range. R-13insulation in exterior walls, R-22 insulation at sloped ceiling areas and R-38 blown insulation above flat ceilings. Plus...polyurethane spray foam sealant around base plates and polyseal around doors and windows to reduce air infiltration.